Established in 2015, KGPL has today evolved into one of the North East’s fast growing company for Transmission & Distribution Structures. 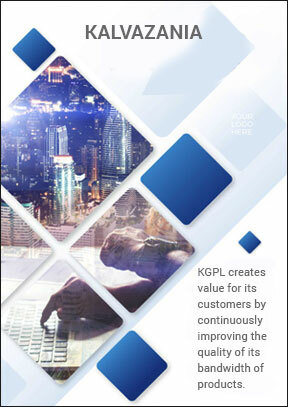 KGPL creates value for its customers by continuously improving the quality of its products through innovation and sustained growth. 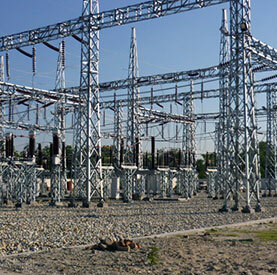 KGPL is known for its commitment, quality and service. In its three years of production it has covered length and breadth of the industry to serve all across the industry and has gained knowledge to keep evolving the quality and bandwidth of products. 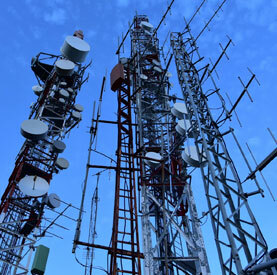 ISO 9001:2015 certified; we manufacture Galvanized Steel Structures including Transmission Line Towers, Substation Structures, Telecom Towers, Distribution Line Material, Solar Panel Mounting Structures, Galvanized Angles, Channel and Clamps, Earthing Material, GI Strips and Galvanized Grating etc. 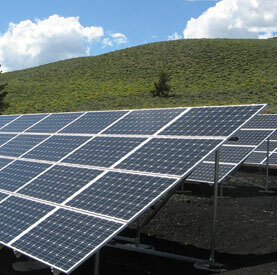 We offer a one stop hardware solution for all structural needs in Power Distribution and Telecom Sector. We are one among the very few galvanizing plants based in North East region.We project ourselves as an enthusiastic and dedicated company which promises to serve in all its capacity and above. 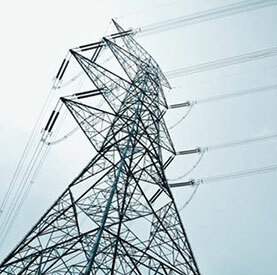 In a very short span of time, we have established ourselves as a prominent player in the industry and will continue to work with our motto "Prosperity with Power". To be an industry benchmark across all verticals, while becoming the supplier of choice, delivering premium products and services, creating value with our customers and demonstrating high ethical standards. Kaziranga wishes to be the place for talented professionals, empowering them to unleash their entrepreneurial abilities and create value. Copyright 2018 Kaziranga Galvanizers Pvt. Ltd. All rights reserved.